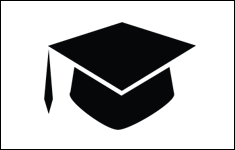 We’ll alert you to important events, because we know your student might forget to tell you! Want to plan ahead? See the final exam schedule. 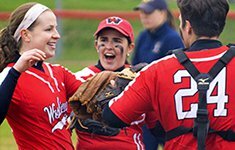 Keep up to date on all things related to Wesleyan athletics. View team schedules, webcast schedules and more. 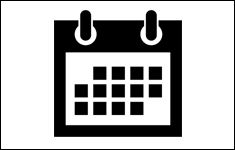 Learn about ucpoming events taking place on-campus. Wesleyan doesn’t end at the edge of campus. 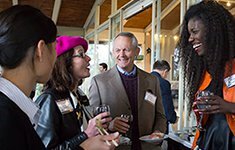 Alumni and parents have formed many networks around the country and the world. 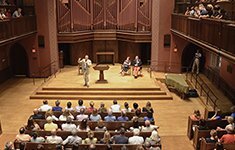 Check to see if Wesleyan alumni and parents have anything planned in your area and on-campus. 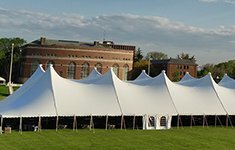 Mark your calendars for upcoming Reunion & Commencement Weekends and Homecoming/Family Weekends!